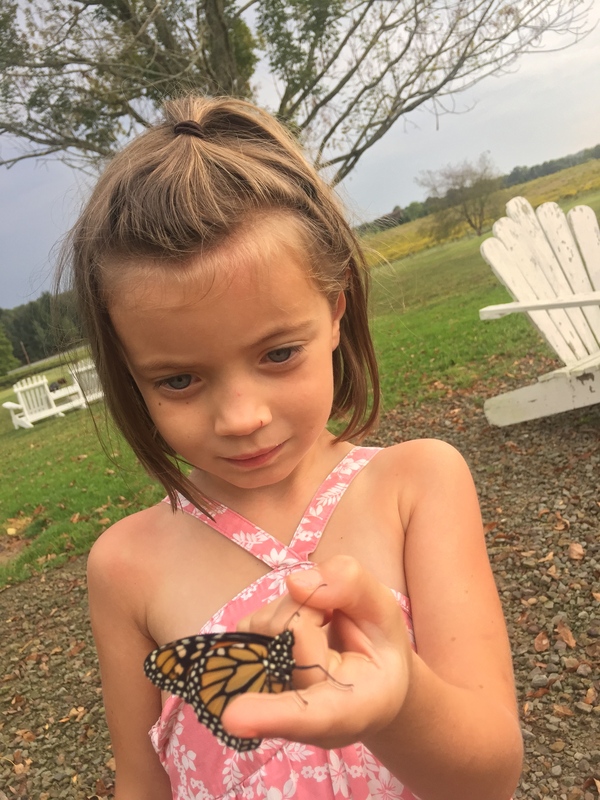 Cecilia is one of our Drummers alumni, and wrote us this blog post about the monarch butterflies she and her family find on her farm. 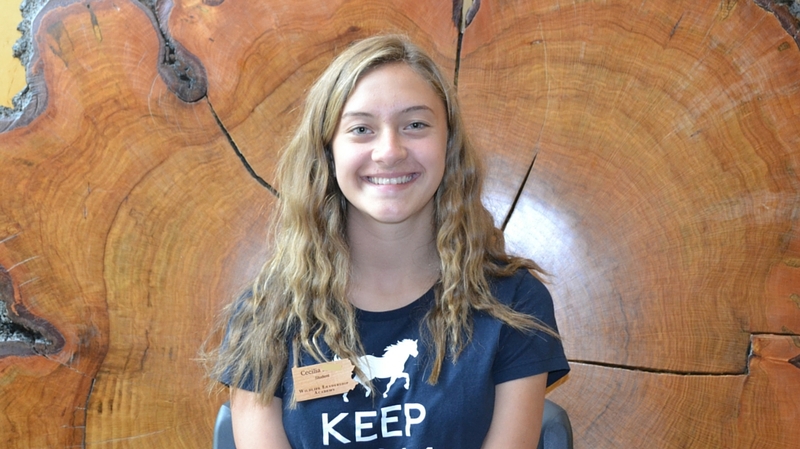 There have been a few changes she has noticed over the years, and she shares her hypotheses with us…things to think about as we perhaps dream of warmer weather during these winter months! September is the month for Monarchs in Western Pennsylvania when they emerge and begin their migration toward Mexico. 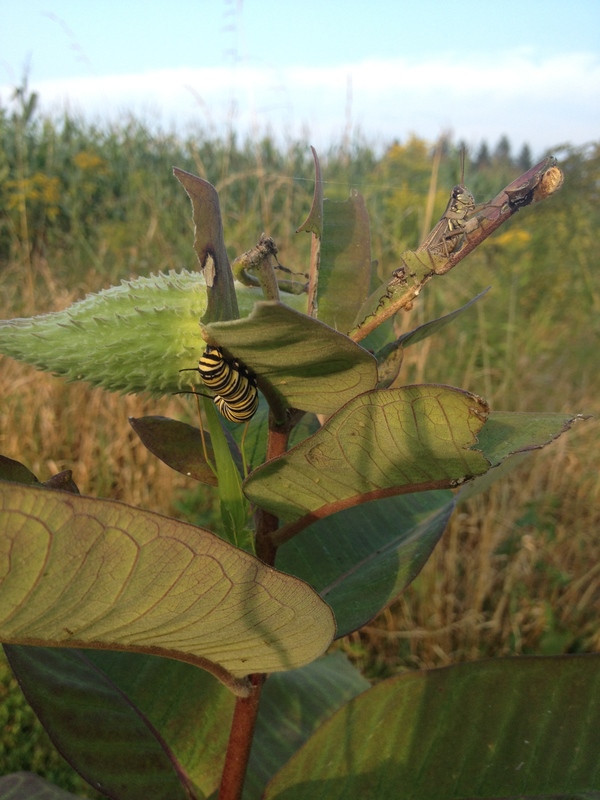 How many of you remember your kindergarten teacher bringing in a big container of milkweed and caterpillars for you to observe – watching them “hang like a J”, then turn into a chrysalis… only to wait (very impatiently, I might add) for the metamorphosis to complete so that you could finally release the butterflies? I know I do! It’s one of my favorite times of the year – and a tradition that we keep every year at our own house. On a crisp, early fall evening, my mom takes us out for a caterpillar hunt as we walk around the field of our farm. We gather as many caterpillars as we can find – some for her classroom and the rest to keep for our own observation and enjoyment. I took this picture of a monarch caterpillar near one of the fields by our church. So, I did a little research, and it seems that there are 3 theories as to why there has been a decline in Monarch numbers in recent years. 1) Deforestation in the Oyamel fir forests in central Mexico where Monarchs migrate to and hibernate; 2) severe weather patterns; and 3) the growth of herbicide use in agriculture that is killing milkweed (Monarch baby food). So, what can I do? Well, since I’m not a logger in Mexico, and I’m certainly not in control of the weather, I can help to make sure that around our farm that we leave our milkweed patches alone and that we find other, safer, more environmental methods of controlling weeds than to use harmful herbicides. And I can tell others… so that we can continue to see these beautiful creatures for thousands of years to come. Spread the word!